Offers great ministrations in praise and worship. Ceremonial Christian songs for weddings etc. Also intercessor worship. 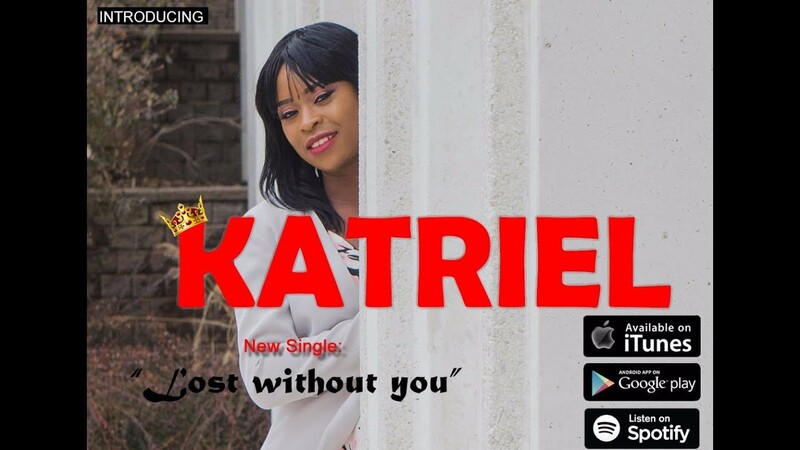 KatrielMusic is a gospel artist who is disciplined and very professional. Katriel is punctual and always delivers the best services required for your event.